Back in November, 2014 my daughter Rachel decided that she wanted to advance her riding in the hunter/jumper ring. At a local MHA show, she found her next trainer - Kim Laursen with Pyramid Sport Horse. 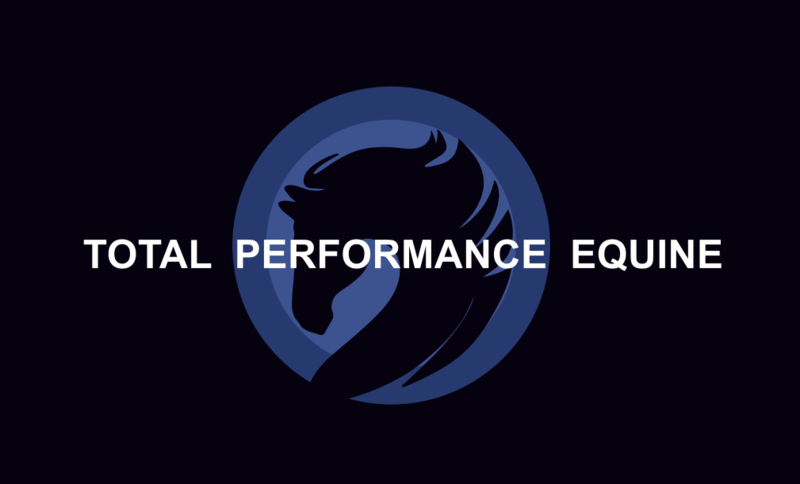 We were delighted to begin training with Kim and not only did Kim immediately connect with Rachel, she found us an amazing horse to full lease and immediately began her training business at Graceland Equestrian Center. "We fell in love!" When do all three things fall into place at the same time - excellent trainer, perfect horse and amazing barn and facility!! Put it this way, Graceland has become Rachel's home away from home. There is such a cohesive and friendly environment between all of the boarders and various trainers throughout the barn. Everyone cooperates and communicates positively all the time. This is a tribute to Peggy and Chuck Moore who are the owners of Graceland Equestrian Center. 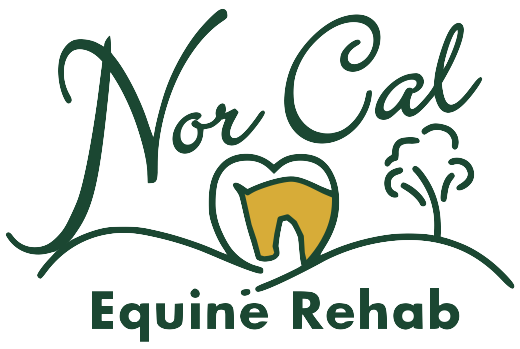 Not only do they provide a warm and friendly environment, but they are extremely devoted and dedicated to the care of the horses and facilities on their property. Chuck is constantly fixing things and improving facilities and Peggy is making sure that each horse and rider are cared for. They are a true team which makes all boarders feel very welcomed and a part of their team. Graceland's environment is friendly and has been a wonderful experience for our whole family. After riding and boarding our horse at three different stables in the area, Graceland Equestrian is, by far, our favorite. The owners, Chuck and Peggy Moore, are right there and know you by 1st name. Graceland's environment is friendly and has been a wonderful experience for our whole family. My girls enjoy taking lessons by instructors who are skilled and enthusiastic. The training programs are suitable for people of all ages and skill levels. We were impressed with the lesson options offered to suit our busy schedule & advancing riders. 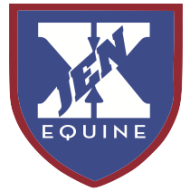 Our girls began with beginner level lessons and have advanced into confident hunter jumpers and now are enjoying the cross country course. They also enjoy trail riding on the beautiful Graceland trails. 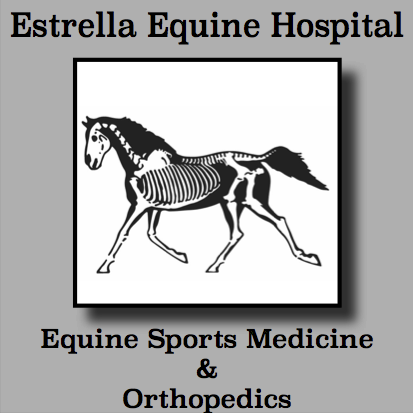 The stalls are clean and the horses well cared for with vet service readily available. We noticed that our horse is much happier here at Graceland. She not only rides better but her ground manners have improved markedly. 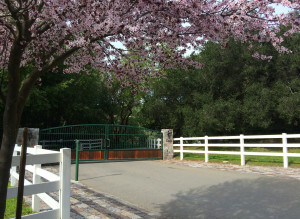 My daughter and I have been riding in Graceland for past five years, and must say that by far, this is one of the best barns which we have been member of in Bay Area. One of the comparison to other barns is that at Graceland, you feel of belonging to a big family and willingness of owners Chuck & Peggy Moore to help at anytime. The other comparison is that at Graceland, the professionalism that they maintain this 90 acres facility with is well beyond what I have experienced at other barns; like keeping the barn clean at all times, well maintained trials, well maintained indoor/outdoor arenas, feeding program, breading, etc. I consider myself v ery fortunate to able to board my horse at Peggy and Chuck Moore’s beautiful Graceland Equestrian Center. Around 4 years ago I was looking for a safe and sane place to board my horse when a friend, who was boarding at Graceland, recommended it. When I moved my horse to Graceland, I was competing in trail trial competitions and I was a little concerned that I wouldn’t fit in since I didn’t compete in 3 day eventing, which is what the owners focus on. But I found Peggy and the trainers at Graceland welcoming and friendly with riders of all disciplines. 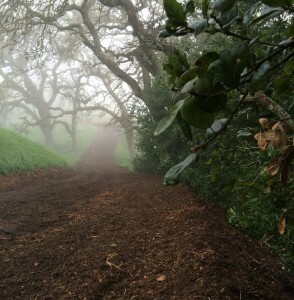 The wonderful groomed trails that meander through the lovely rolling hills of the property are perfect for conditioning my horse and keeping him very fit. For the past couple of years, due to a change in my work schedule, I send my horse out to winter pasture, but I always come back to Graceland in the spring and it always feels like I’m coming home. I have been at Graceland for past 5 years and I must say that my experience at Graceland have been wonderful. I remember the day that I visited Graceland for tour of the property, I was so impressed of cleanliness of surrounding and well maintained 90 acres. The owners Peggy & Chuck Moore are true professionals whom boarders/horse are their first priority. Since then, I have boarded three horses at Graceland and have a 3 yr old gelding of the resident stallion. The barn's atmosphere is truly like your own home where you enjoy being there every minute. I strongly recommend visiting Graceland and experiencing this great facility firsthand. My name is Diana Kimbrough and I am a veterinary student from the University of Edinburgh, Scotland. Peggy at Graceland Equestrian Centre allowed me to spend two weeks working here to gain more experience in handling horses and horse husbandry. Bella and Peggy are a wealth of knowledge about horse training and horse care and were very kind to help me learn. What really stood out to me is just how passionate they are about the horses in their care and how much they value having a high standard for welfare in terms of housing and training. For exam ple, they have a post-op gelding who is unable to work, but Bella has begun clicker training to keep his mind active and engaged while he recovers to prevent him from becoming too bored. As a veterinary student, this type of creative thinking and consideration for welfare really impressed me. It’s clear that each horse is very well loved and looked after. The facilities themselves are beautiful and very well maintained. I even had the opportunity to take a few riding lessons. As an adult beginner, I felt both a bit nervous and a bit silly, but the trainer Amber quickly made me feel confident and comfortable and gave very clear instructions as to what I should do. 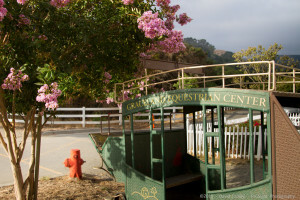 This is a training facility that really does cater to all levels, whether you’re an adult who has never ridden before or already in competition.